The Mahindra XUV300 which was revealed to the media on 19th December will be launching on 15th February 2019 as per a report on Autocar India. Pre-bookings for the XUV300 are said to have commenced across Mahindra dealerships across India. When launched, the XUV300 will rival the likes of the Vitara Brezza and the Tata Nexon. The Mahindra XUV300 is based on the SsangYong Tivoli`s X100 architecture which has a wheelbase of 2.6 meters. Mahindra claims that the compact SUV is an entirely new model and is inspired from its elder sibling the XUV500. 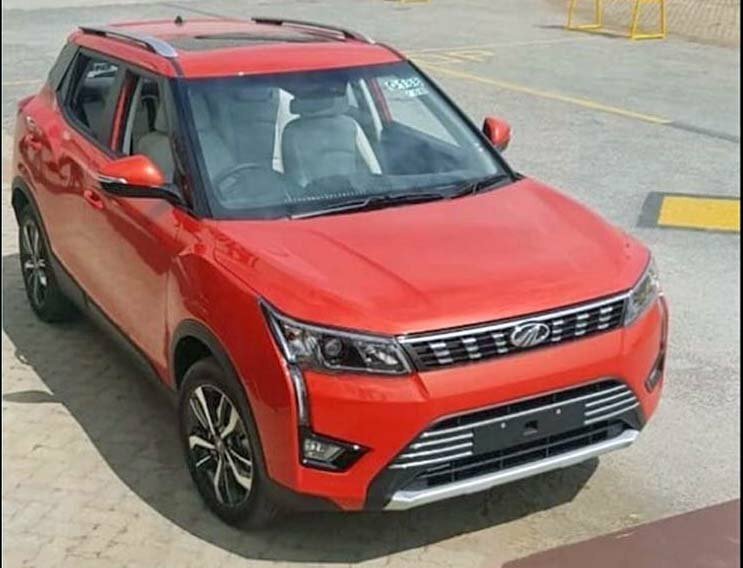 The engine specs of the Mahindra XUV300 haven`t been revealed, but Mahindra says that the petrol and diesel engines will be the most powerful engines in its segment. Both the engines will be mated to a six-speed manual transmission. An automatic gearbox will not be offered at the time of launch, but an image shared by the company during the product presentations suggests an AMT transmission is in the pipeline. Online reports suggest that the XUV300 will be powered by a 1.2-liter turbocharged petrol motor and a 1.5-liter diesel engine that powers the Marazzo. 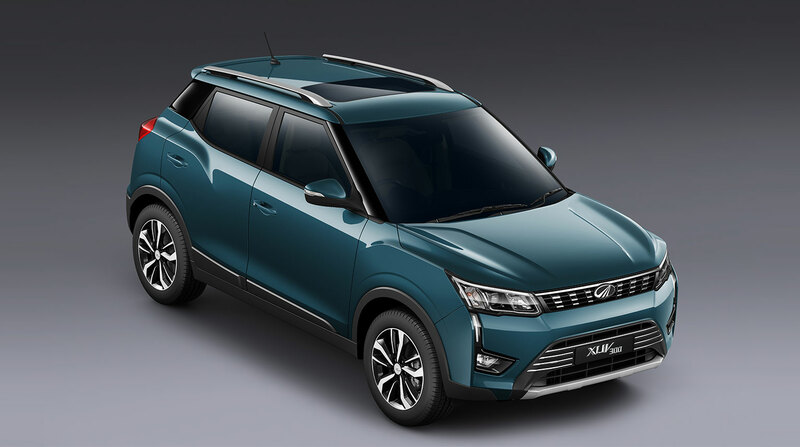 A pure electric version of the XUV300 is also on the cards and is expected to be launched by mid-2020. The electric XUV300 will be available with two power train options, with the higher priced variant getting its juice from a 380-volt battery developed by Mahindra Electric Mobility Ltd in collaboration with SsangYong. 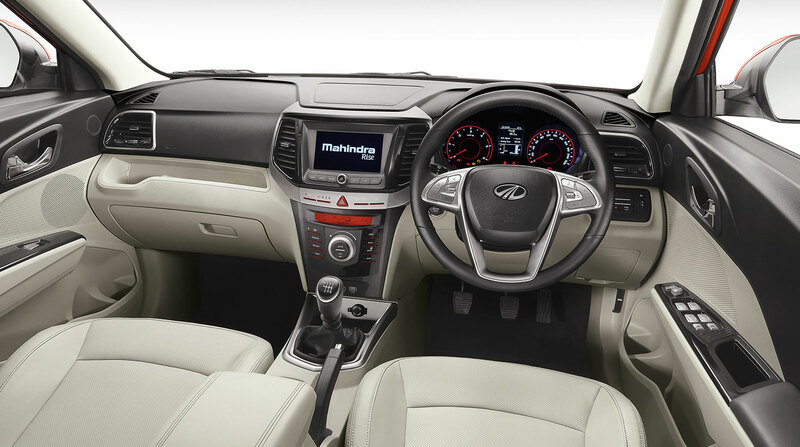 The Mahindra XUV300 will offer segment leading safety features and equipment. Some of the key features include four-disc brakes, seven airbags, automatic climate control, dual-zone automatic climate control and much more.